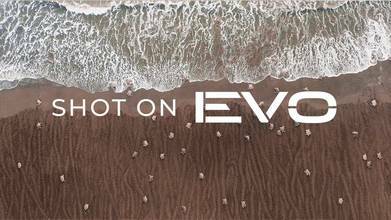 Shot on the Autel Robotics' compact and portable EVO, this 4K, 60 fps short film follows the coastline and forests of Costa Rica. The ocean and trees, however are the least interesting parts of this stellar video. You'll watch as hundereds of sea turtles nest! On average, sea turtles will lay 110 eggs in a nest. If only the crew could have hung out long enough to see some of the baby turtles hatch and make their way to the ocean!